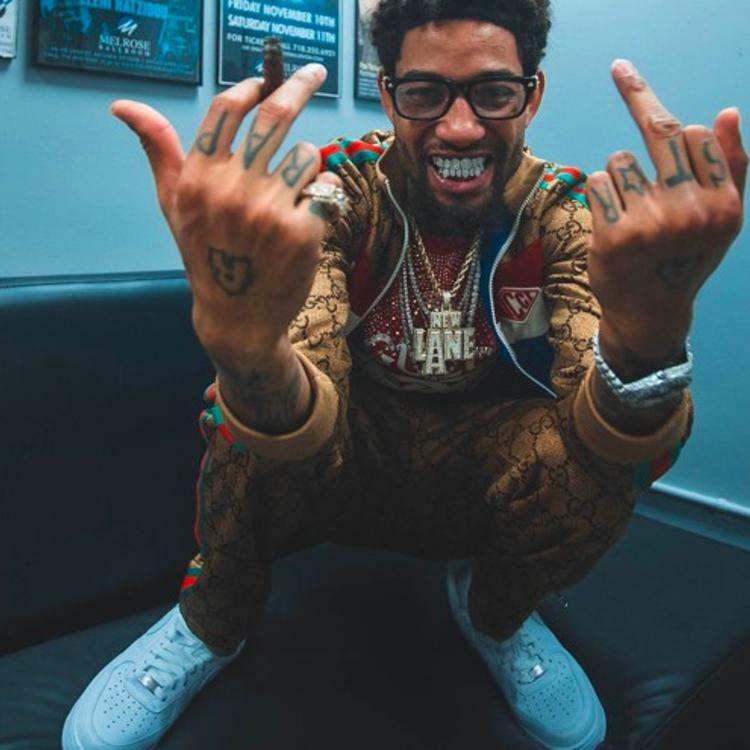 Home>New Songs>PnB Rock Songs> PnB Rock Drops Off New Song "Its Over"
PnB Rock returns with three new tracks including "Its Over." PnB Rock is definitely gearing up to have a hot summer. The singer announced that he'd be providing fans new music for the summer come July but it looks like he wanted to give fans a bit of a teaser of what to expect. Earlier today, he teased his fans on Instagram by revealing that he'd be dropping some "throwaway tracks" on his Soundcloud page including his song, "It's Over." PnB Rock fans were in for a treat earlier today when the singer decided to toss up some tracks on his SoundCloud page. One track he tossed up on his page was "It's Over." The smooth jam hails production from Frank Dukes. It's one of the three songs he dropped today and it's definitely fire. It's unsure if these were cuts that were supposed to make his last album, Catch These Vibes or simply some tracks he cooked up recently and decided to drop but if this is any indication of what he has in store for this year, he definitely has some jams for us. Hopefully, he'll keep to his word and drop more in July. SONGS PnB Rock Drops Off New Song "Its Over"